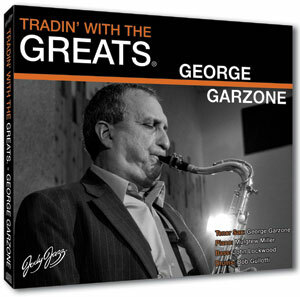 "Tradin’ With The Greats"®, is the next generation of Jazz Play Along recordings. "Tradin’ With The Greats"®, puts you in the band with some of the greatest musicians of our time. 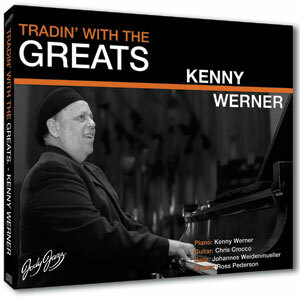 Trading is the time-honored tradition where musicians improvise back and forth, inspiring each other to play at higher levels of artistry than they normally reach. 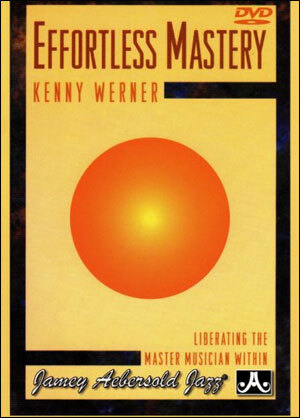 Trade choruses, eights, four's and play the melody with legendary artist’s and their working/recording groups. The idea behind "Tradin’ With The Greats"®, is to have the greatest musicians and their working/recording band make a record and leave space for you. 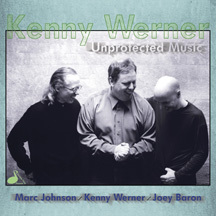 In the case of Kenny Werner, this is the actual trio you would hear if you went to The Blue Note in NYC to hear the Kenny Werner trio. In the case of the George Garzone project, Garzone, Bob Gullotti, and John Lockwood make up the band the Fringe, which has been playing non-stop since 1972. When George said he wanted to use Mulgrew Miller on piano I was ecstatic. 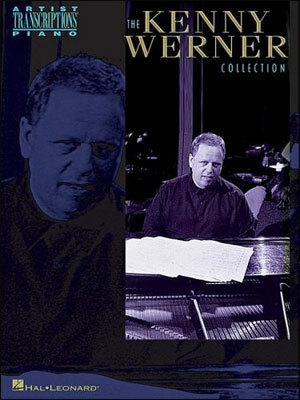 Q: What's different about these Jazz Play Along CD’s and the Jamey Aebersold play-alongs? A: First of all let me say, “All praise to Jamey Aebersold“. As far as I’m concerned he invented the Jazz Play Along format. The main difference is that instead of trying to make a play along record we tried to make a great Jazz album with famous Jazz recording artists and left space for you to play too. 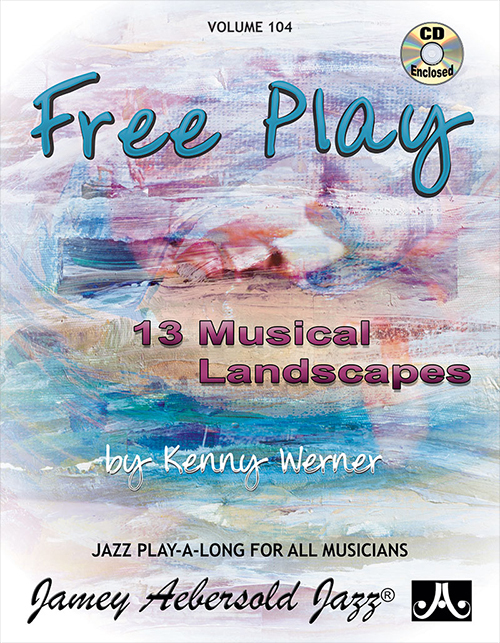 While the Jamey Aebersold play alongs use some very well known Jazz Artists, the primary purpose of the Aebersolds is as a play along. Q: How can playing with these “famous” artists make me play better jazz? A:When you play with players better than you, your playing improves, a lot. We have all had the experience of playing with albums and playing “on top” of our favorite players and while we were playing over them we felt like we were playing better but then when we played over the piano solo we didn’t sound as good. With “Tradin’ With The Greats”® series you get a real life lesson in that you are inspired and challenged by the Greats but then when it’s your turn to play it is real and you will immediately feel how you measure up to the Greats. 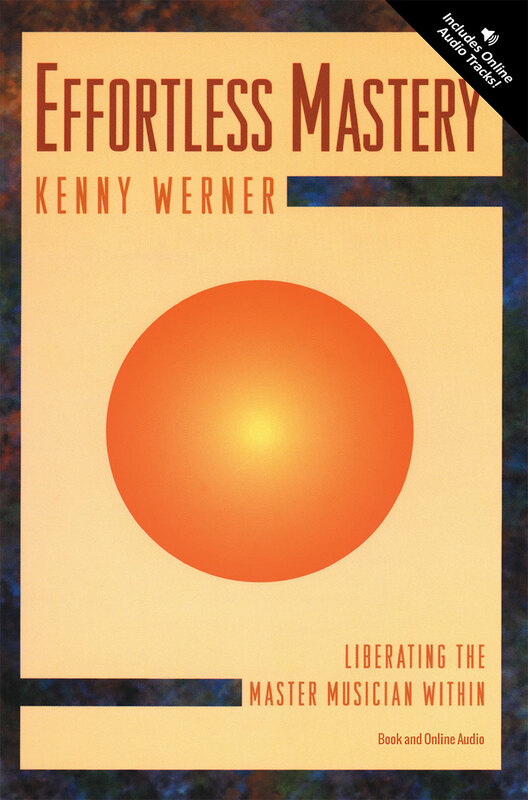 We think with diligent practice this may be your best jazz music education product you ever purchase. Q: I only see chord changes written in the E-Book. Why aren’t the melodies written? A: Too often these days’ musicians are using Fake Books to learn tunes and are not going to the source, which are great recordings. You will thank us later by being forced to learn these melodies by ear from these great artists.